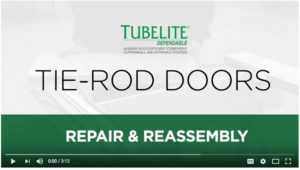 Tubelite’s tie-rod doors are built for easy modification and repair — all without compromising durability and longevity. Pat Neyhart, vice president of Wooster Glass Co., has worked with the company for 40+ years and knows of several Tubelite doors in Wooster, Ohio that have performed for decades. 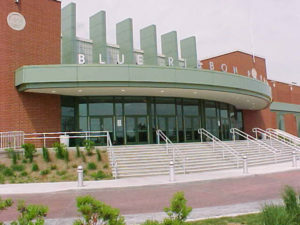 Click here to read the full article in Building Design+Construction. Watch a video showing how tie-rod doors can be serviced and replaced with ease. 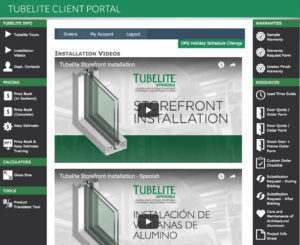 All current and active Tubelite customers can enjoy access to the Client Portal and its features. Those using the portal most often view their up-to-date order information and shipping status. Our interactive Tubelite Translator Tool has seen nearly constant use since coming online in October 2017. Clients effortlessly translate Tubelite’s extensive offering, by product descriptions and part numbers, with systems and parts of other suppliers. Tubelite is dedicated to our clients and continues to seek ways of improving the partnership experience. Registering for access is as easy as providing your email and password, and confirming your custom and contact information. 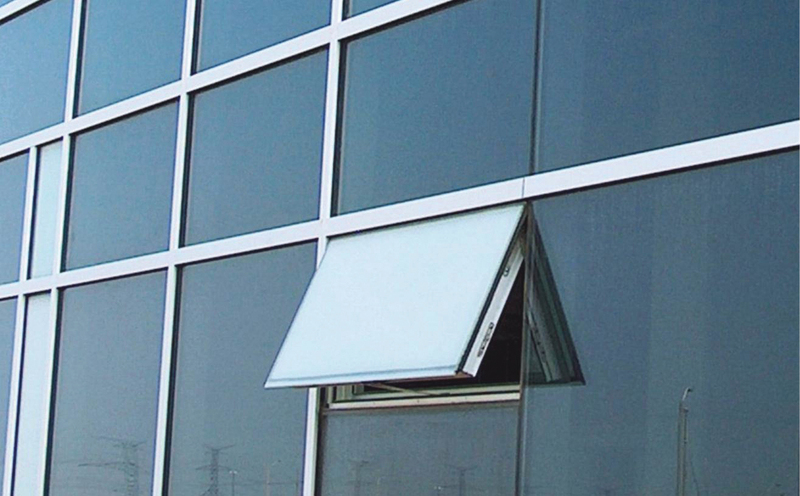 Glass Magazine spotlights Phantom 5000 zero sightline awning and casement windows from Tubelite. 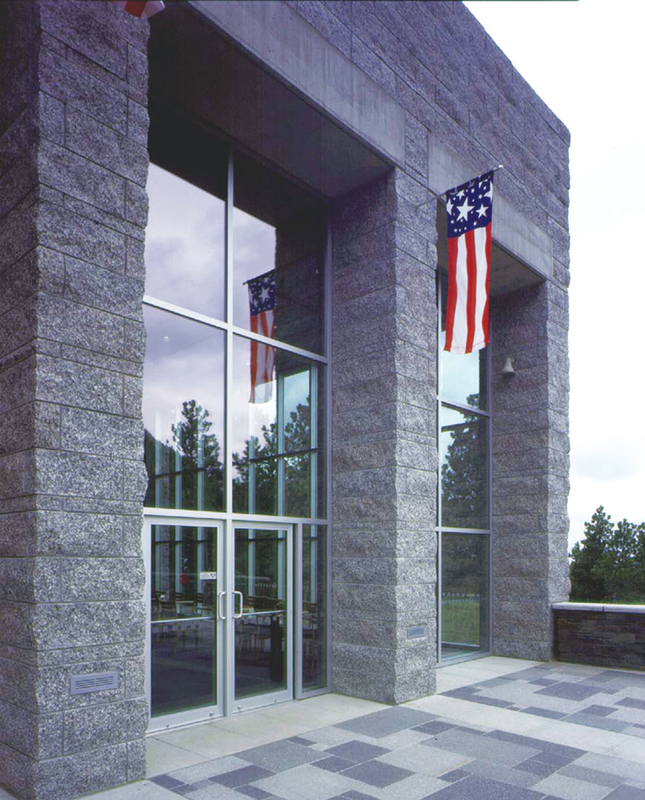 Allowing occupants to enjoy the benefits of natural ventilation and natural light, these windows integrate and install easily into Tubelite’s curtainwall, window wall and storefront systems. 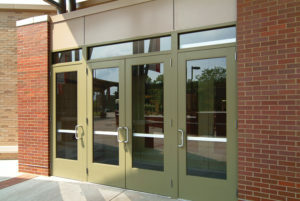 Tubelite’s clients know that a door is one of the hardest-working elements of a building. It has to be engineered and manufactured for high durability. There are millions of aluminum entry doors installed across the country, with some having been in service since the 1950s. * Why is door corner construction important? 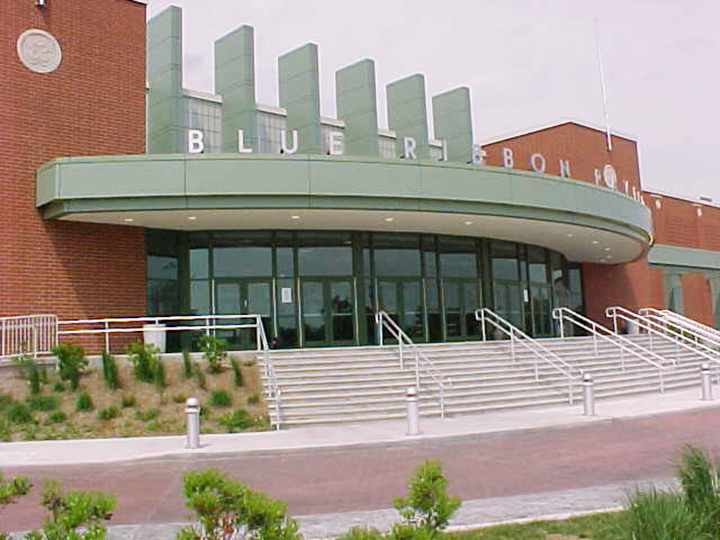 * What types of extruded aluminum door corner construction are available? * Which is type of construction is the most durable? * Does one type have any advantages over the others? * Are there applicable performance standards?